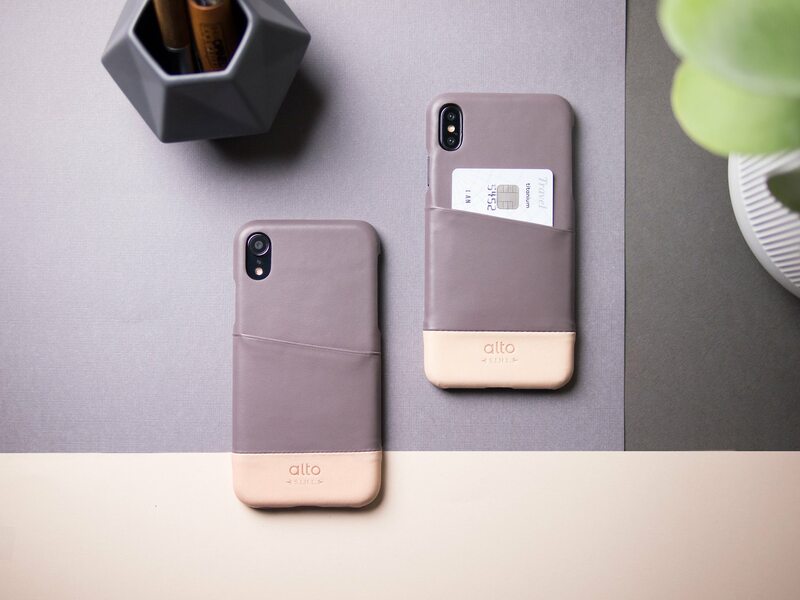 Alto has designed four types of phone cases for the new iPhone models this year, creating different series with varied functions using Italian aniline leather to satisfy diverse needs while improving user experience as well as life quality. Check out the one that best suits you! 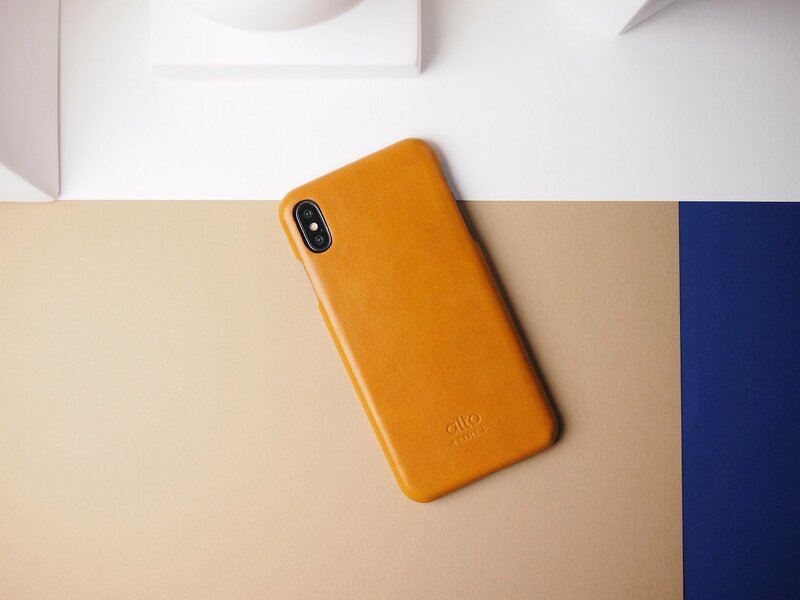 Comes in whole leather which clearly shows the natural looks of the leather. It will age beautifully with time and will suit those who love patinas. 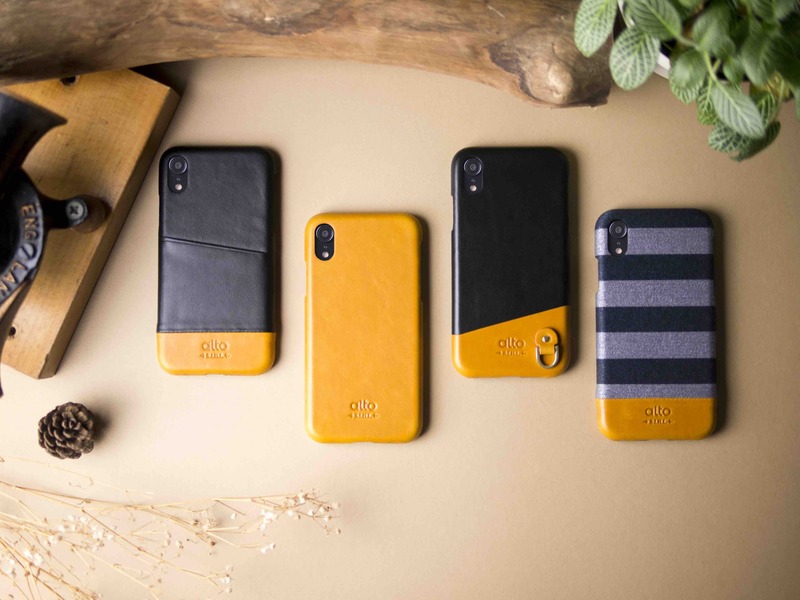 Thoughtful pocket design allows you to leave home with just your cards slotted beside your phone for easy use for commuting and making payments. 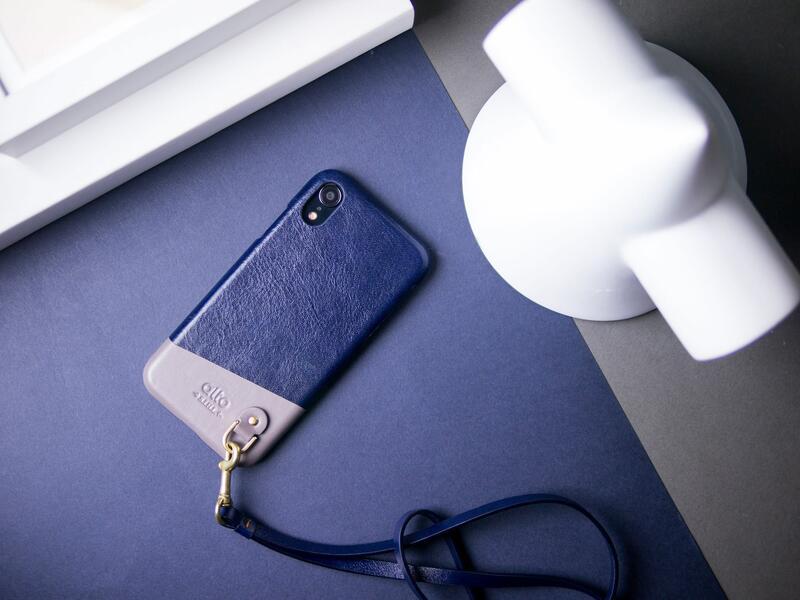 Anello with a neck strap will keep your phone securely at your chest, so you will not miss important calls or the best moment to capture a scene. 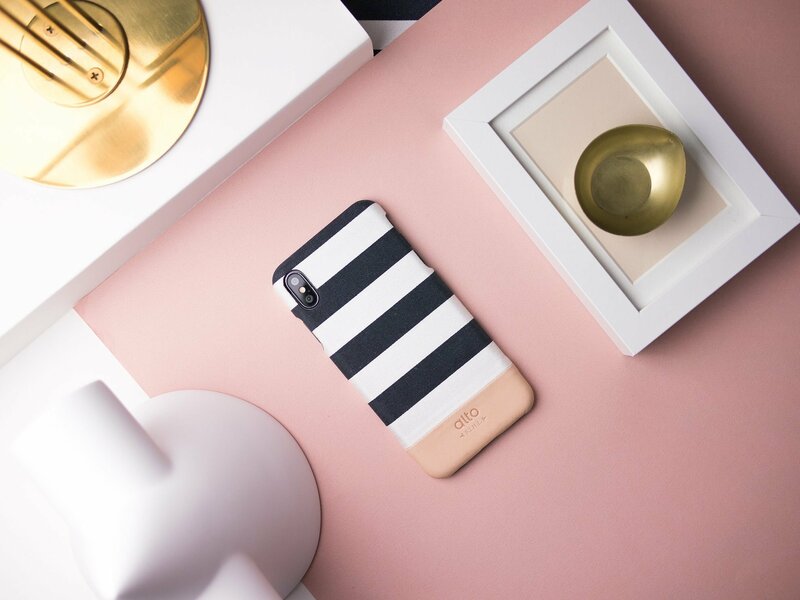 It is your ideal companion for those important moments! The Denim series is making a return in the new design. The combination of fabric texture and delicate touch of leather brings amusement as well as an even more unique style. Plus it provides a anti-slip feature! Have you decided your signature series? Let Alto bring better quality to your life!